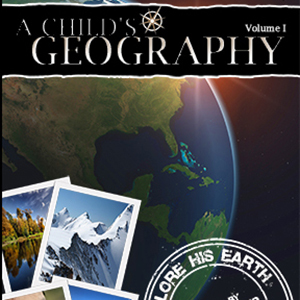 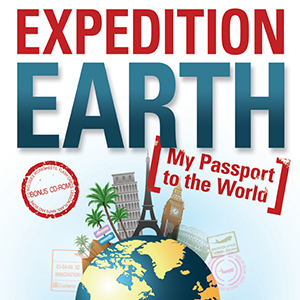 Lay a strong foundation for geography through a delightful study of our glorious globe by Ann Voskamp. 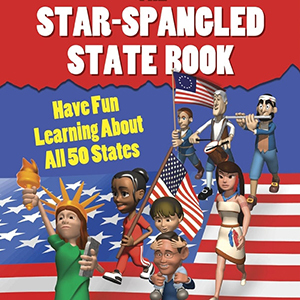 Using engaging text, images and quizzes, your students will thoroughly enjoy learning about the 50 United States of America. 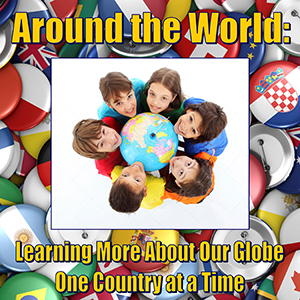 Learn about all 195 countries around the globe with captivating facts, maps and challenge quizzes. 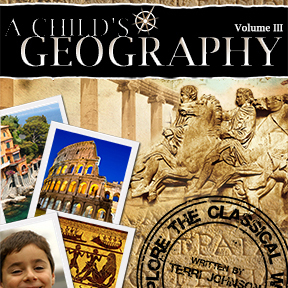 9 unit studies can break up the monotony of regular textbook study and allow your students to learn about other countries and cultures around the world.